Hey !, I found this information for you: "Guests Locked Out of Their Hotel Rooms Because of Ransomware". 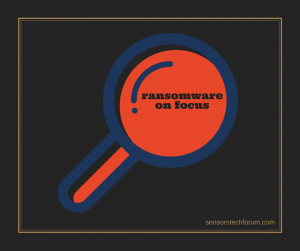 Here is the website link: https://sensorstechforum.com/guests-locked-hotel-rooms-ransomware/. Thank you.